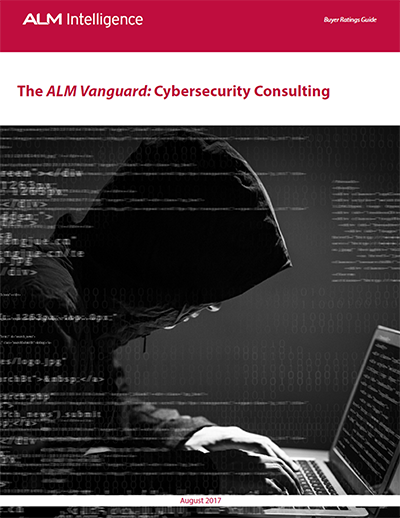 Read The ALM Vanguard: Cybersecurity Consulting, a report that ranks the top 21 cyber security consulting vendors in the market according to their breadth and depth of related services. 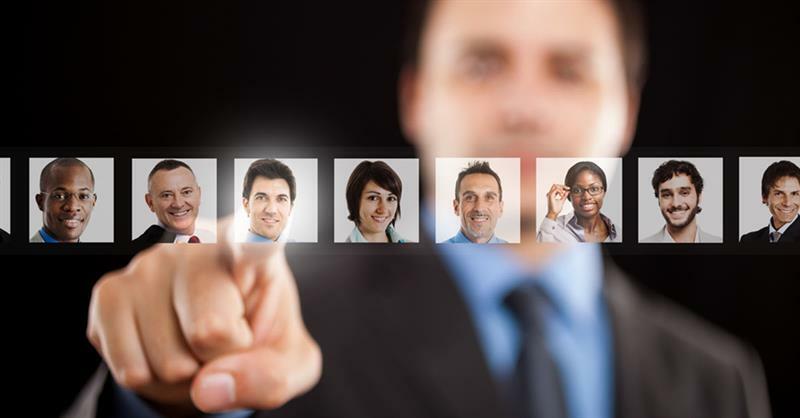 It also provides ALM Intelligence’s definition of cybersecurity consulting, identifies the drivers of cybersecurity services and the services that providers are expected to deliver. In this report, Optiv is recognized as a leader, defined as being able to guide clients from both a business and a technology perspective, and having capabilities to create client impact through depth of expertise and deployment ability across numerous engagement models. Infosecurity Magazine | March 6, 2018 Looking at the existential crisis of when, where, and how much to invest in cybersecurity.